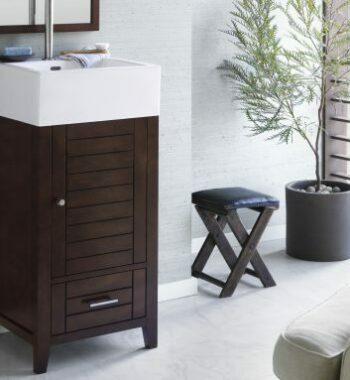 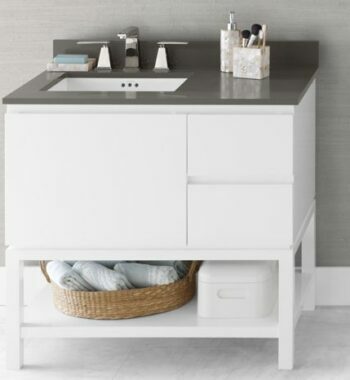 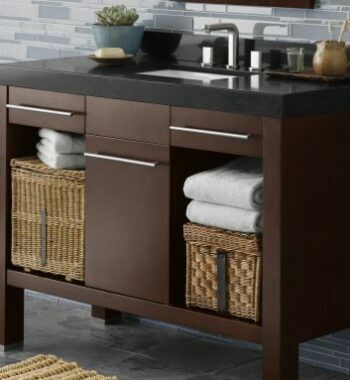 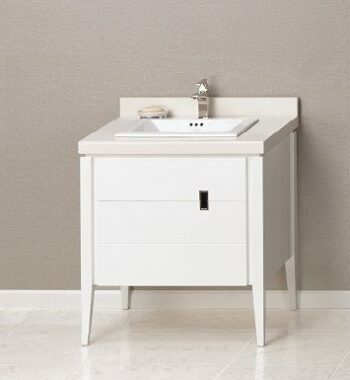 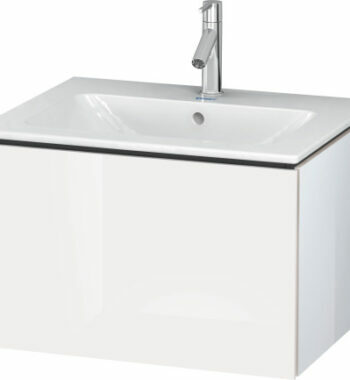 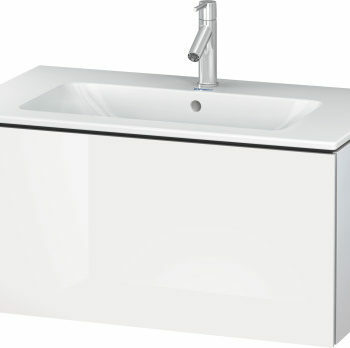 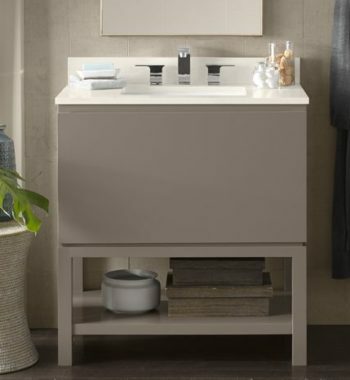 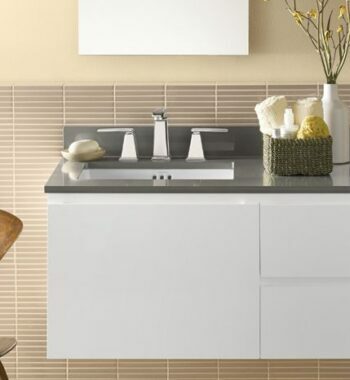 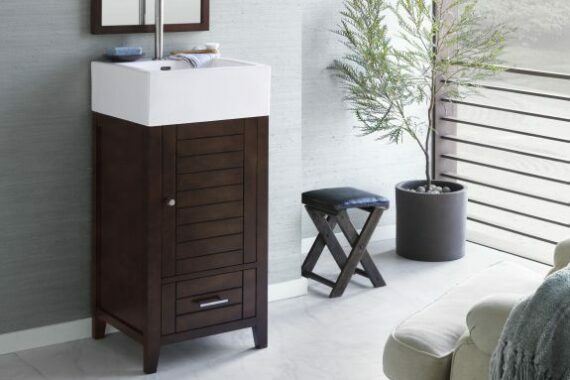 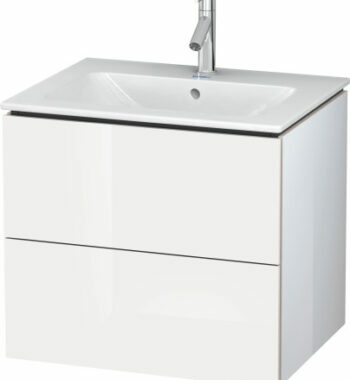 Compact and elegant with style to spare, the Elise vanity makes the most out of every square inch. 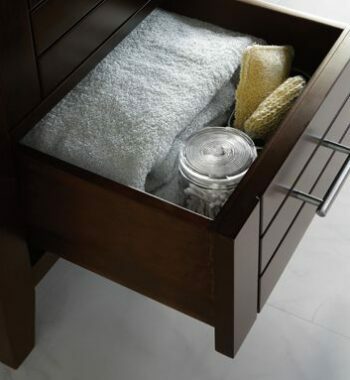 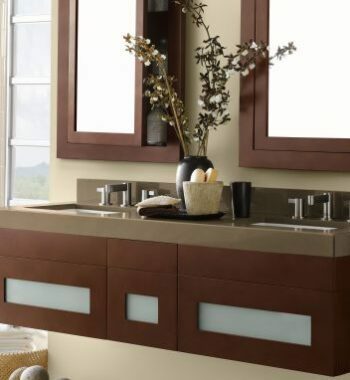 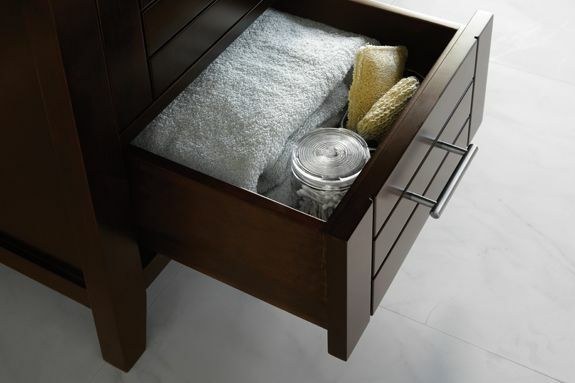 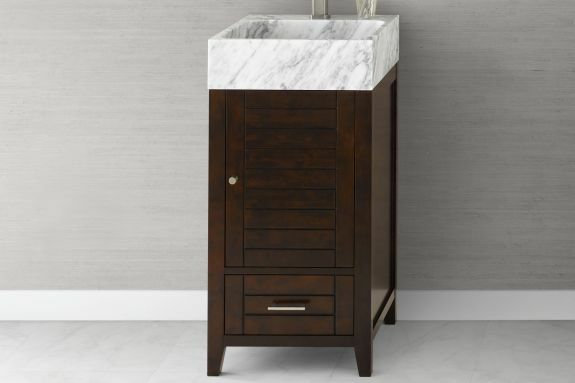 Soft-close wood doors and drawers, full extension, easy to access drawers and luxe Vintage Walnut finished wood throughout the interior make this vanity modern and functional. 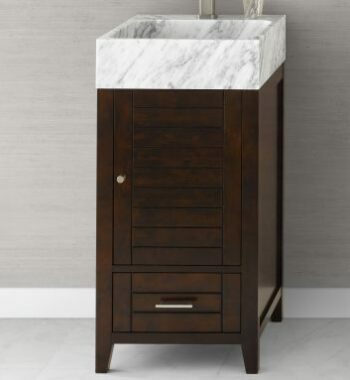 The unique styling and clean lines make this an elegant addition to any room. 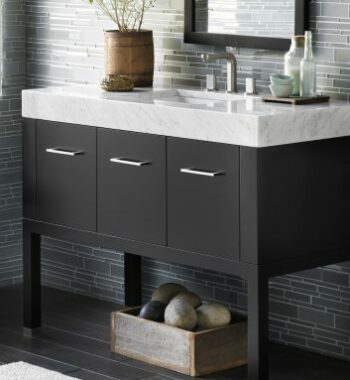 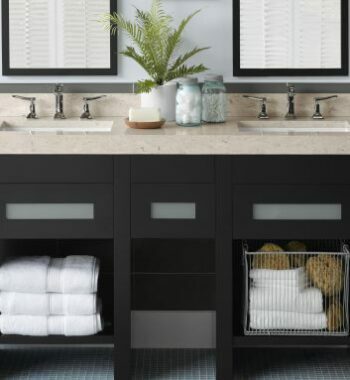 Complement the Elise vanity with a matching mirror, medicine cabinet or wall cabinet for a look that is both polished and on trend.